We are in the middle of July and its starting to steam up out there. This is the part of summer when getting dressed for work can be exasperating. Especially if you work in a corporate environment where the dress code is not casual. I remember working in the financial district in NYC and seeing women in full blown suits or itchy crepe dresses while its blazing hot outside. Luckily my office adopted the business casual dress code. It gave me a little more freedom than most. 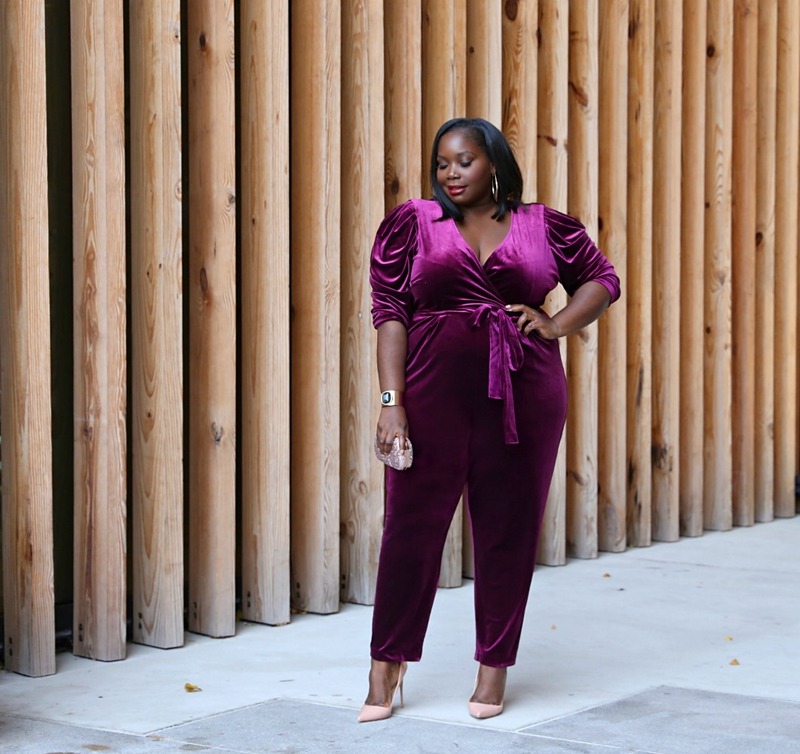 Even if you work in a casual office environment, you still want to look polished and professional at work but you also want to remain cool and comfortable. 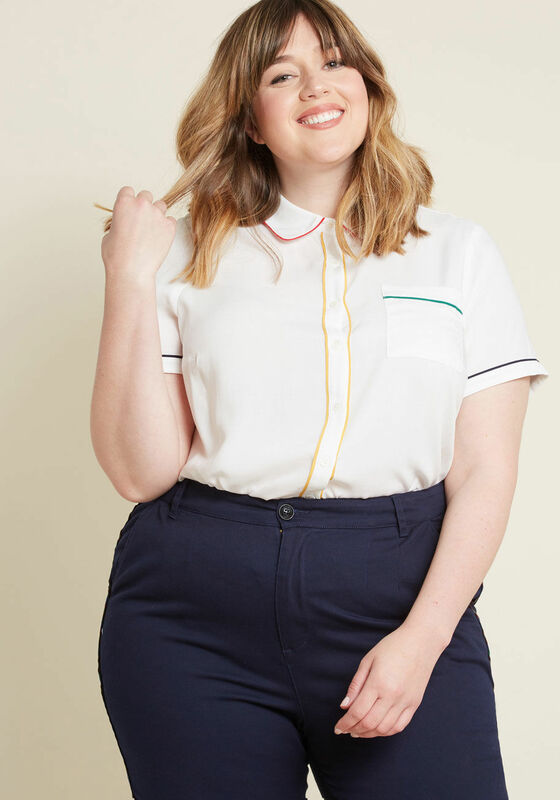 So, today we are rounding up a few summer wardrobe essentials that you can wear to the office (perfect for any dress code) and look chic and most importantly feel cool and sweat free in. 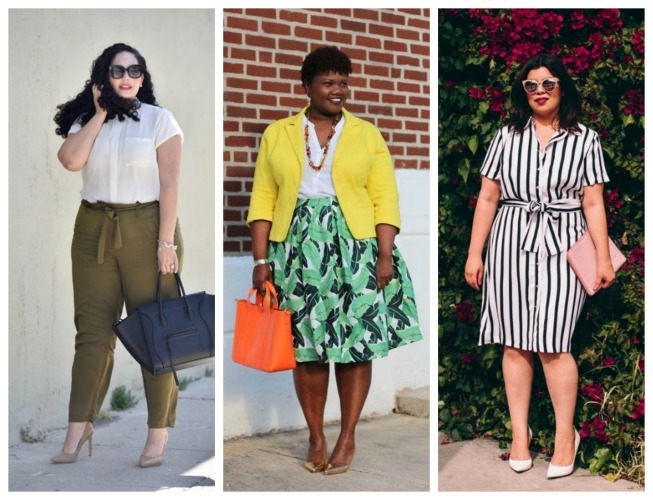 Checkout our picks below for some great office looks for the summer. What’s so great about this dress is although its a t-shirt dress it has all the right bells and whistles to dress up or down. The belted waist and knee length makes it look more professional. 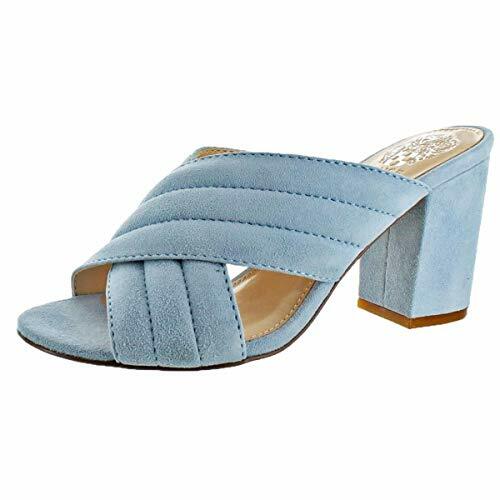 Slip on a pair of ankle strap or pointed toe heels for the office and rock a pair of flats or sneakers with it on the weekend. 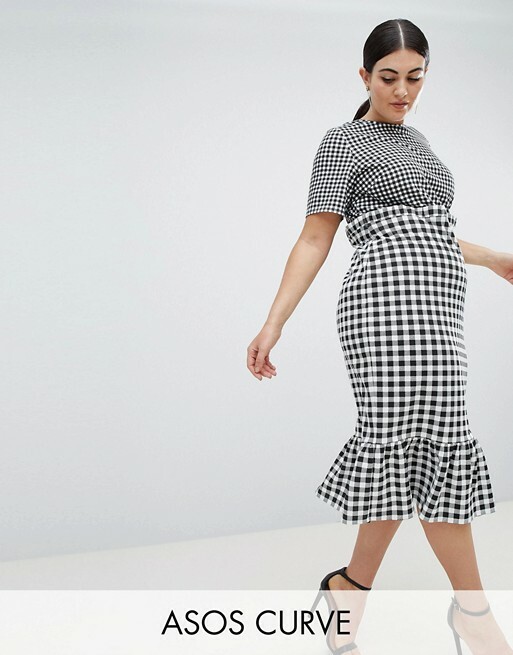 Try a printed midi dress like this gingham style. 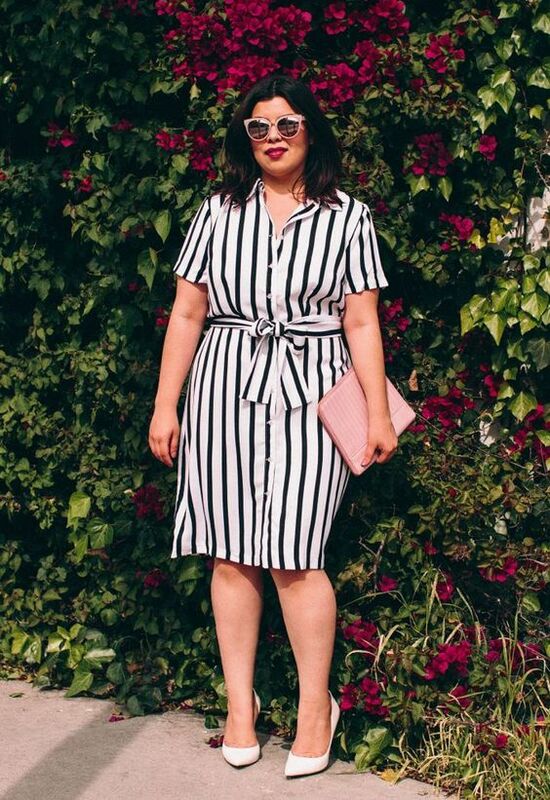 A shirtdress in a pretty summer color is another stylish option for the office. Pencil skirts are a work wardrobe staple. 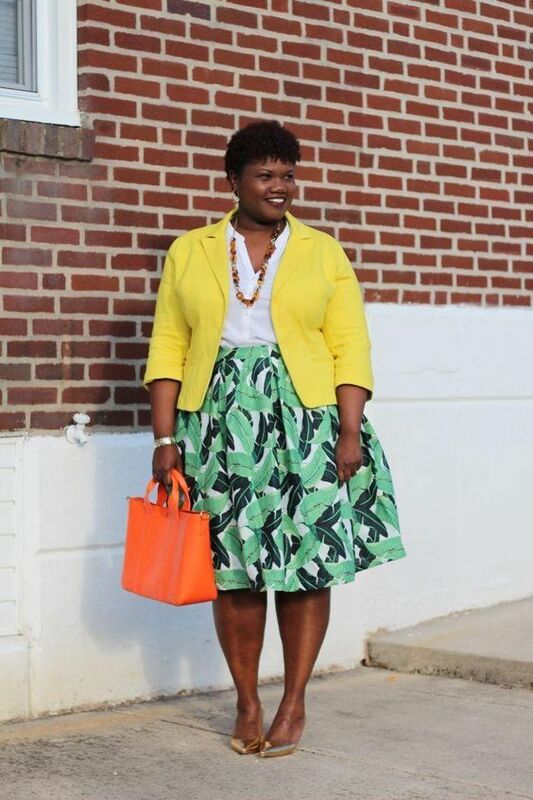 This summer try a pencil skirt with a few details like this button front look. 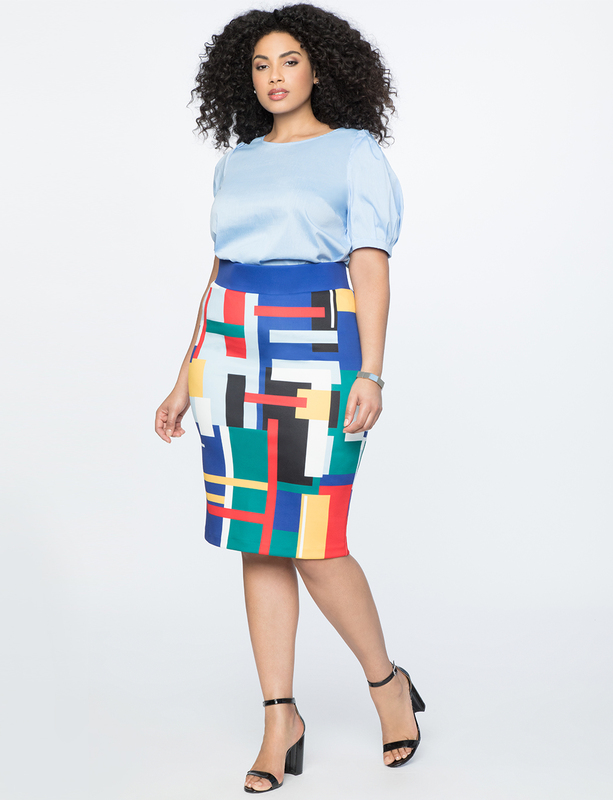 Or try a pencil skirt in a bold and colorful print. Pair it with a solid color top and you’re good to go. Not into pencil skirts? Then go for a pastel colored pleated skirt. Since it’s hot you also want to look for chic tops that are lightweight. A classic button up or sleek tee will do. However, try to look for tops that have fun or interesting details and will pair well with skirts or pants. This ruffled bib top is perfect for tucking into a pencil skirt or leaving un-tucked with a pair of pants. You can even rock it on the weekend with jeans. An alternative to a classic button down is a collared shirt with a v-neck. 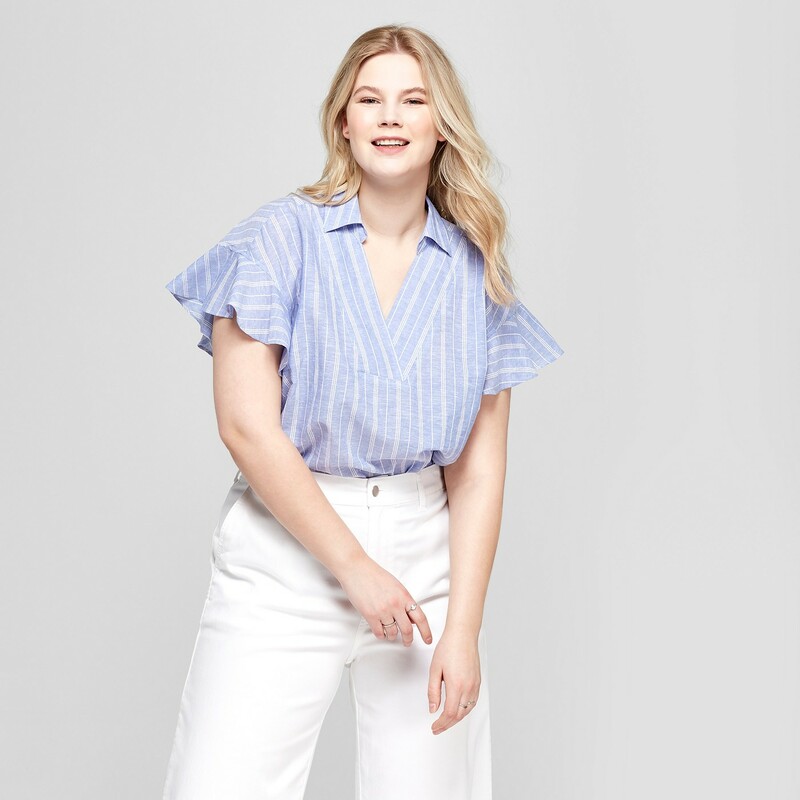 This ruffled sleeve style is on trend and cute. Or go for this pick collared button up shirt with color contrasting trim. 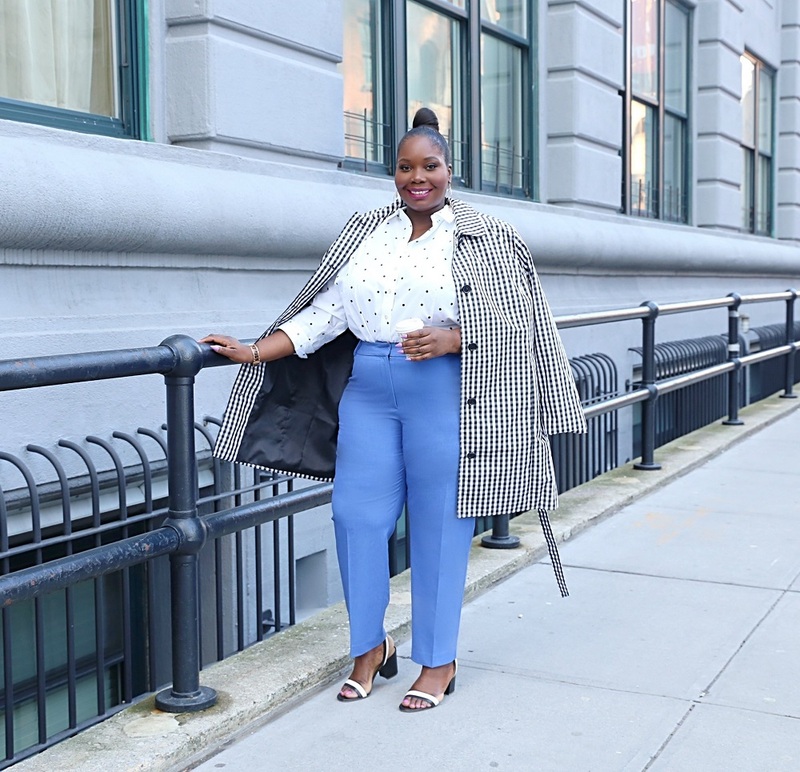 If you’re the kind of working girl who likes to wear jackets and blazers because your office is cold, give your co-workers Miami Vice vibes with a classic white blazer. Or try a 3/4 sleeve blazer in a dressy style. This striped balloon sleeve belted blazer is an uber chic option for the summer. No summer work wardrobe is complete without a pair of chic trouser pants. 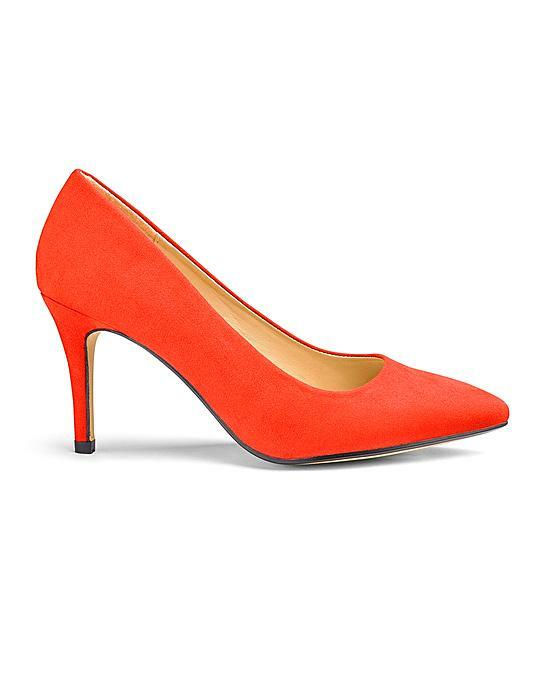 Try a pair with in a rich bold hue. 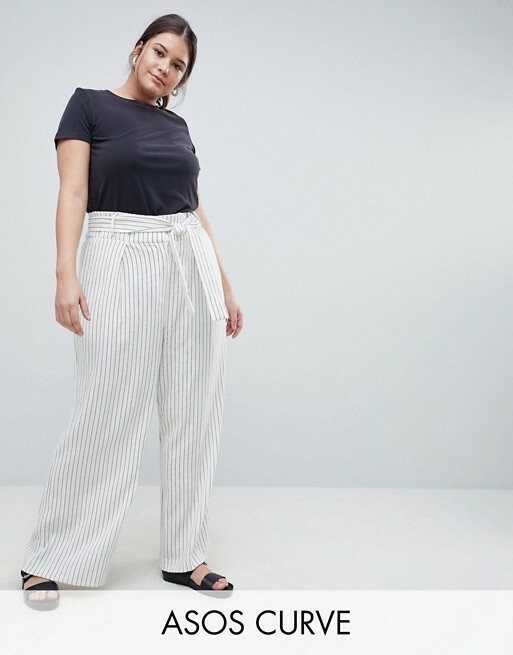 You can also go for a wide leg pinstriped pair. 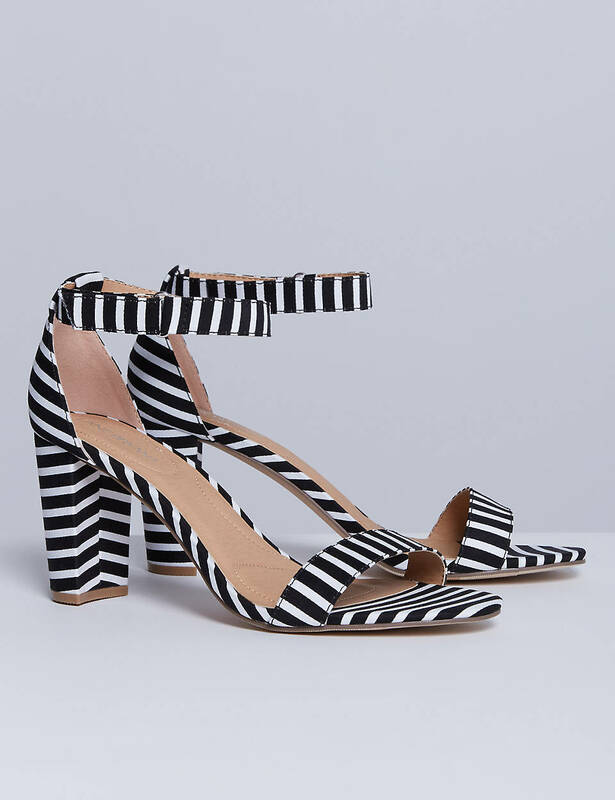 Love these with the belted waist. Now, lets talk shoes. If you don’t drive to work or live in a big city where you have to commute by train or bus, then you are most definitely going to want a pair of flats. For sure. It is not cute when your feet hurt and you have an hour long commute to the office. 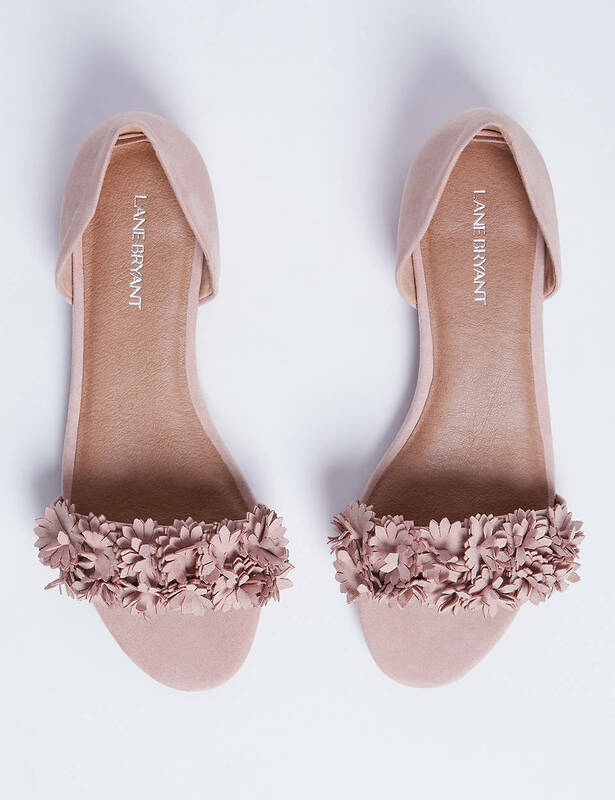 Open toe flats are a good choice for summer shoes that you can wear to work. 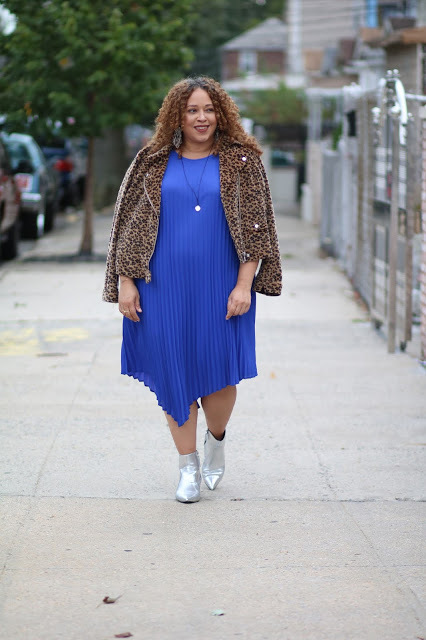 Lane Bryant actually has some cute shoes in wide width that will be comfortable too. 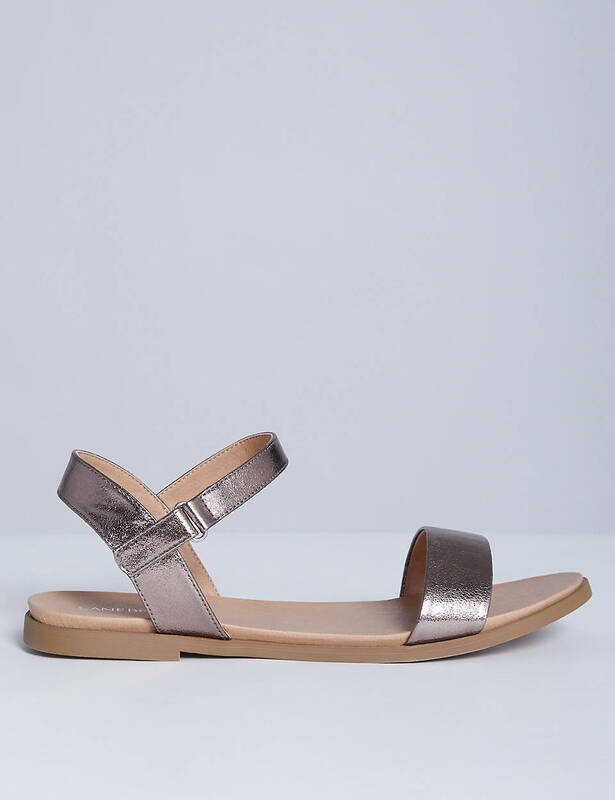 A classic pair of flat ankle strap sandals is a nice option as well. As for heels, you can have a lot of fun or keep it simple and cute. Below are a few options. I read this article and found it very interesting, thought it might be something for you. 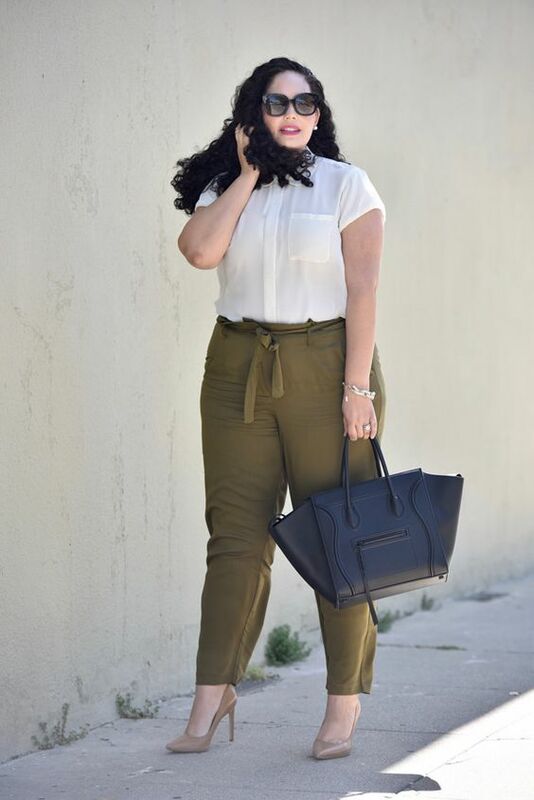 The article is called How To Look Chic At Work During The Summer/Plus Size Style and is located at https://stylishcurves.com/how-to-look-chic-at-work-during-the-summer-plus-size-style/.